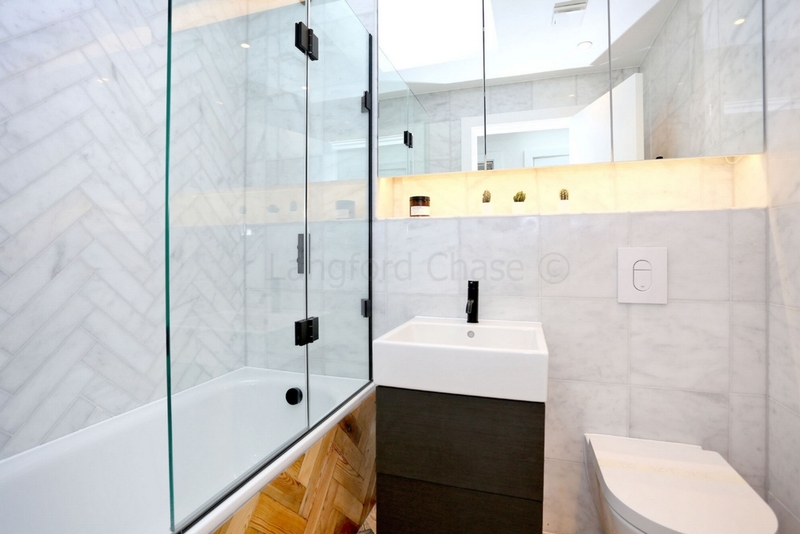 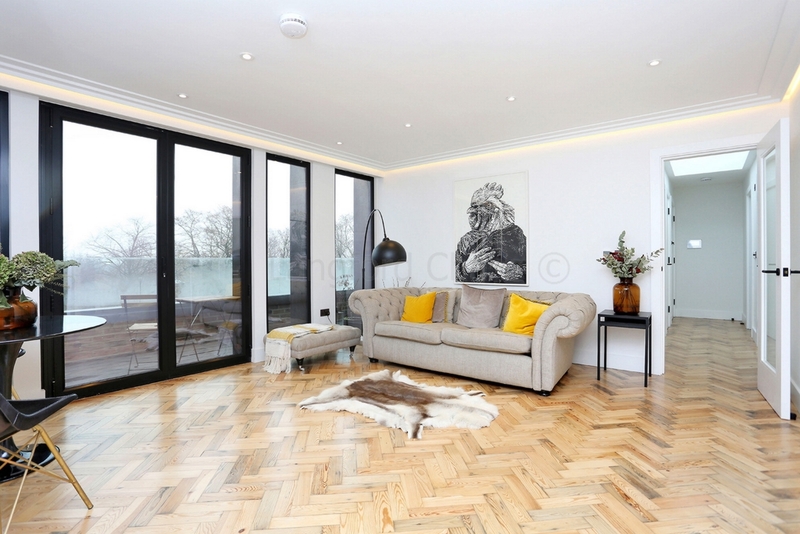 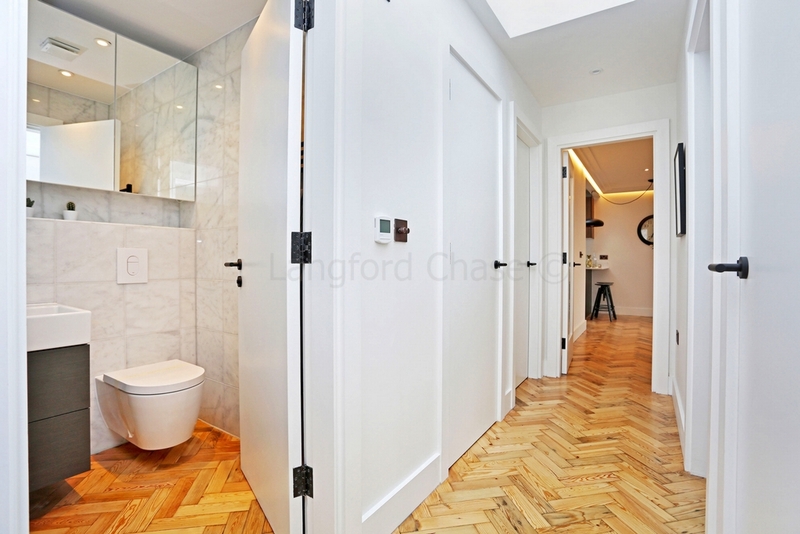 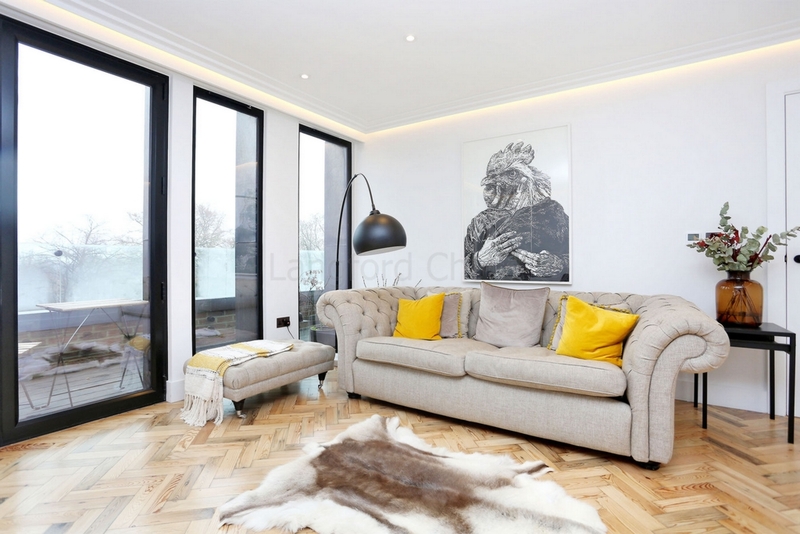 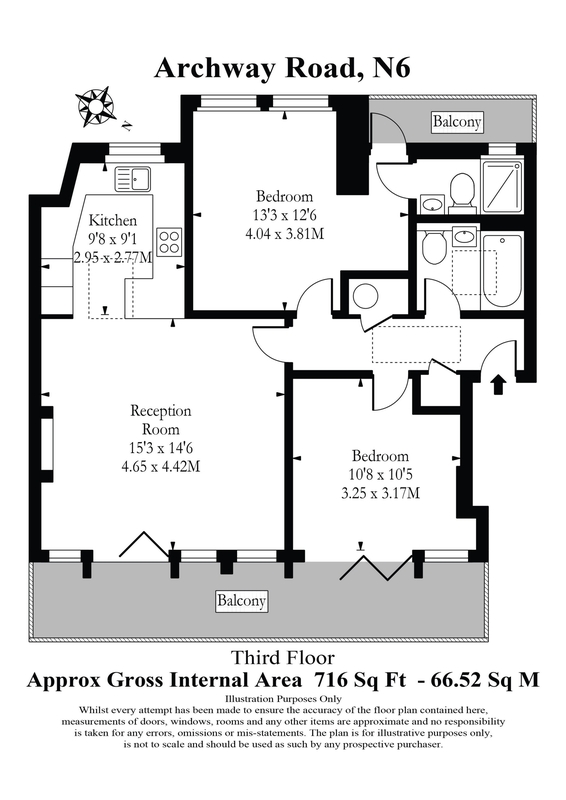 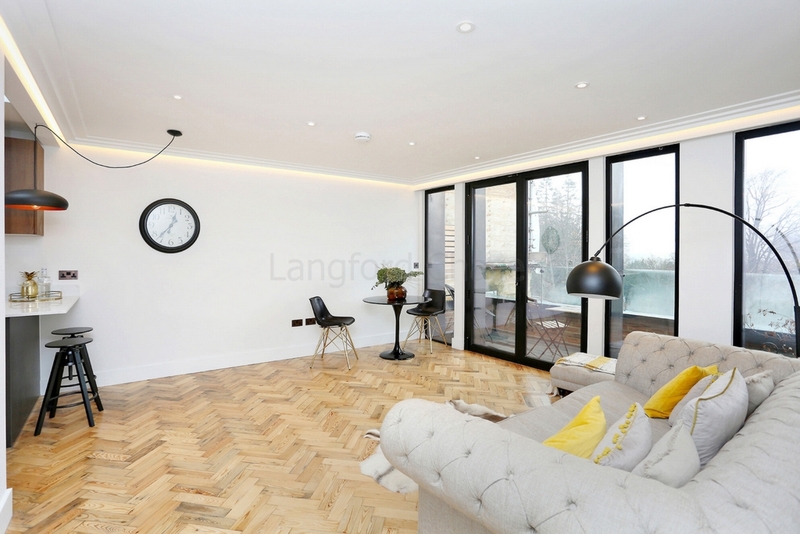 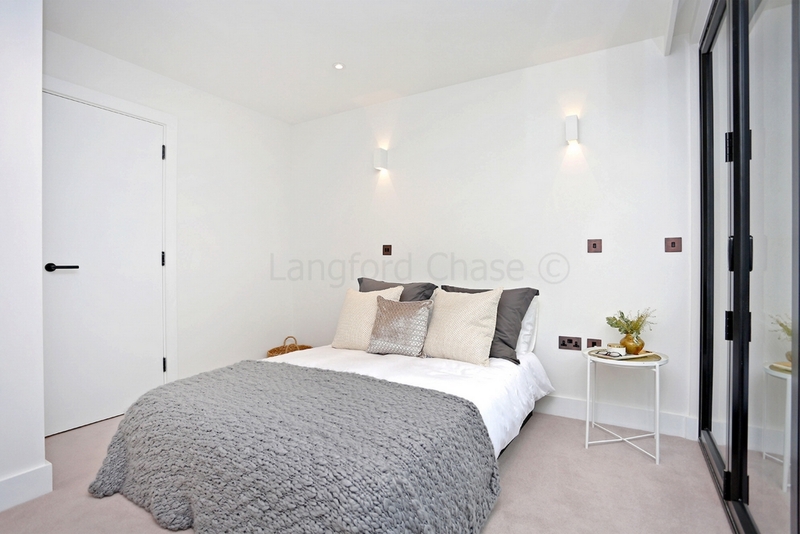 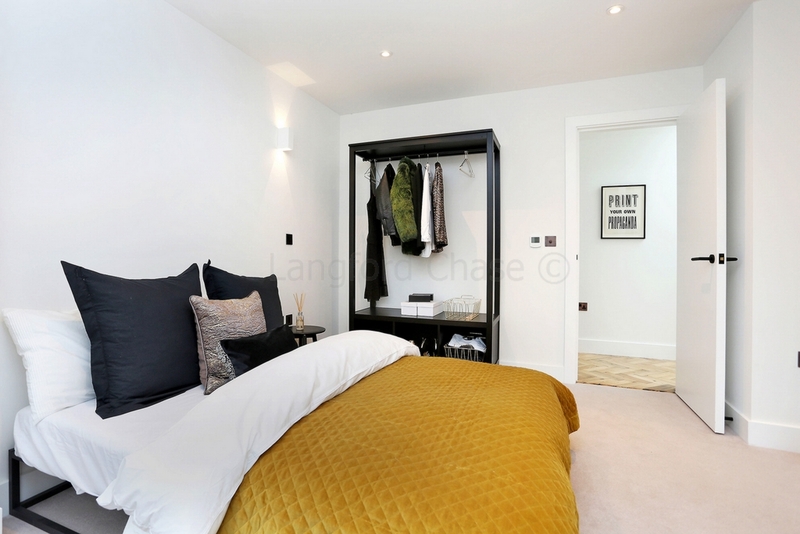 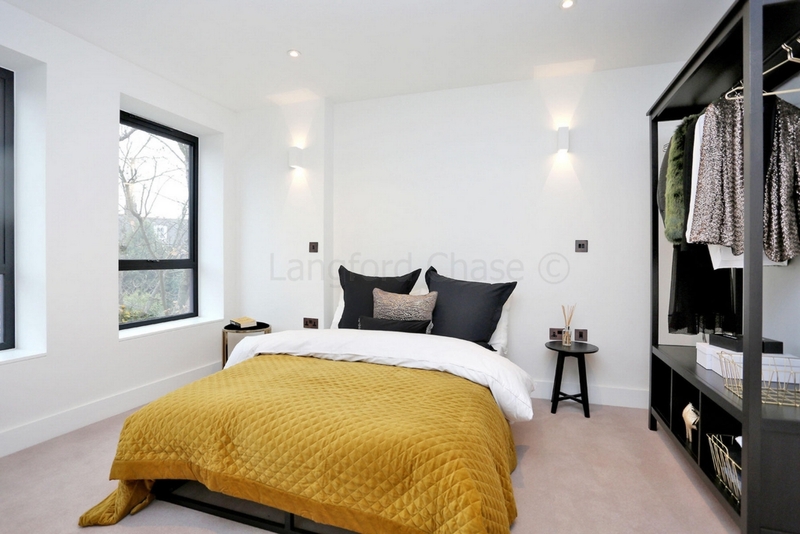 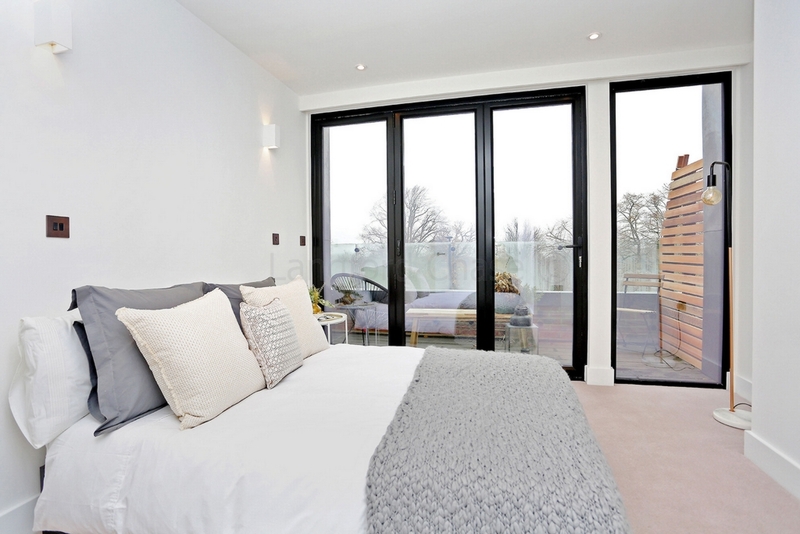 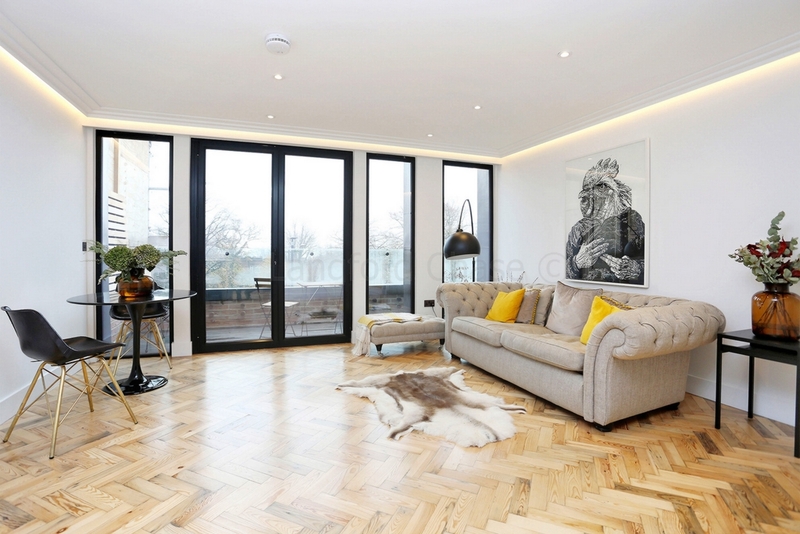 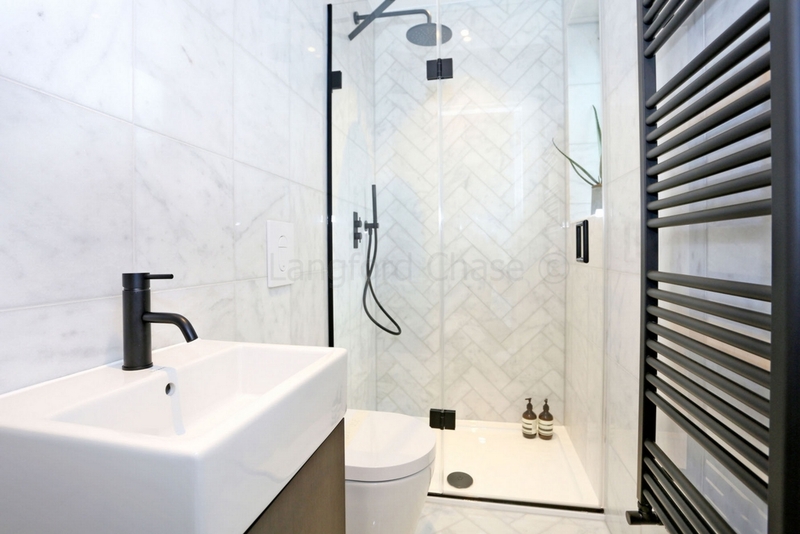 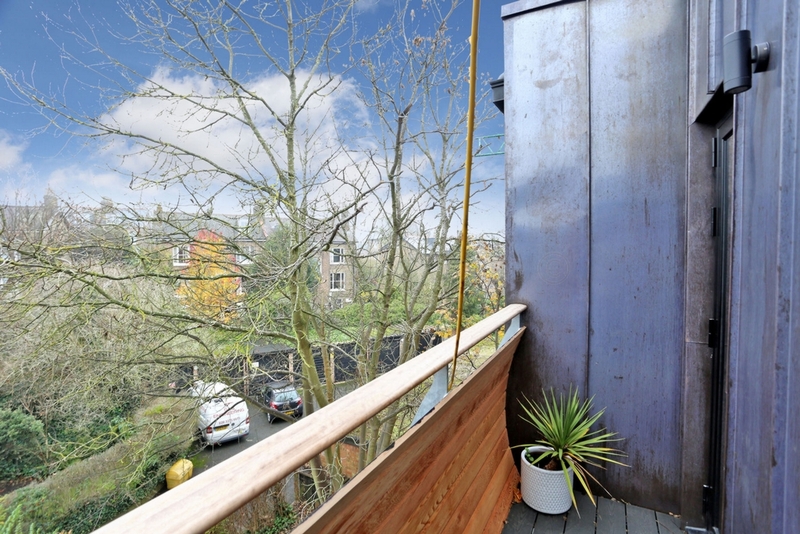 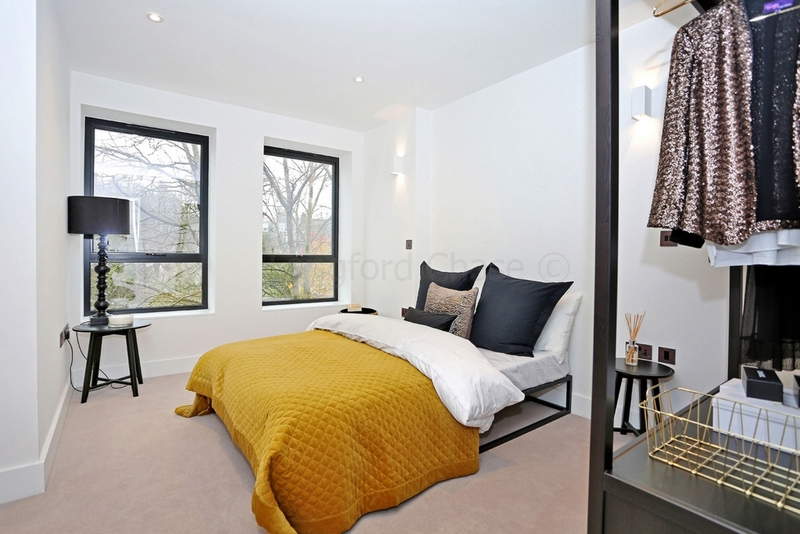 A stunning newly built 2 double bedroom penthouse apartment with private terrace and 2 bathrooms. 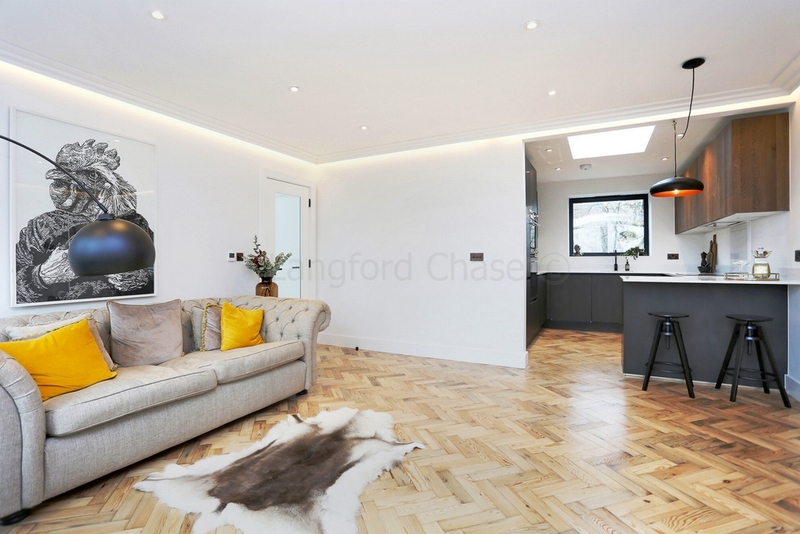 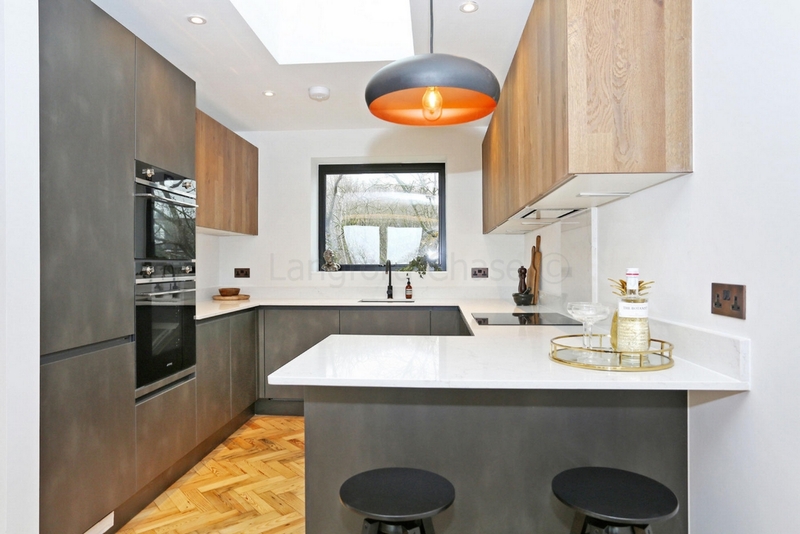 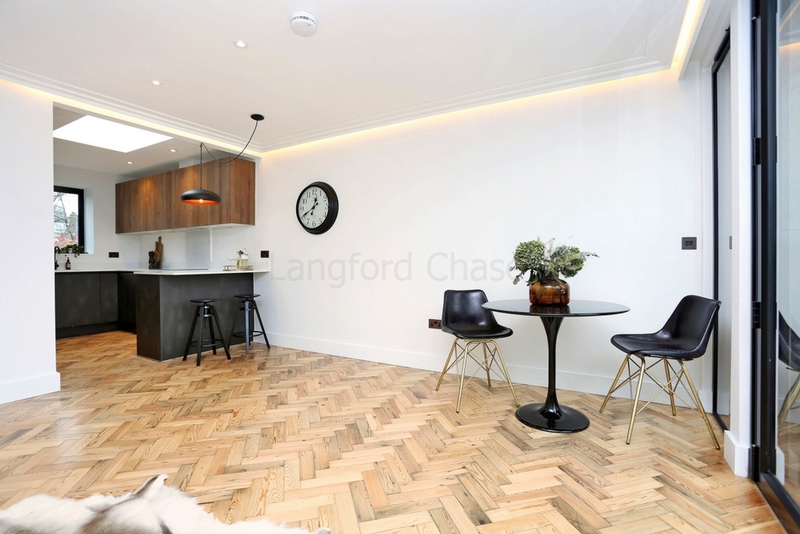 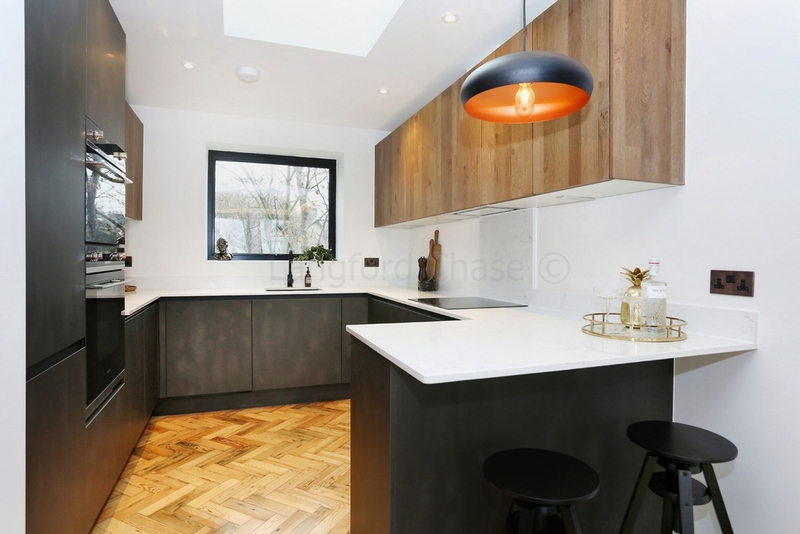 The property is finished to a high standard throughout offering well proportioned accommodation, and benefits from parquet flooring, a German designed kitchen with Smeg appliances and Carrera Marble work surfaces. 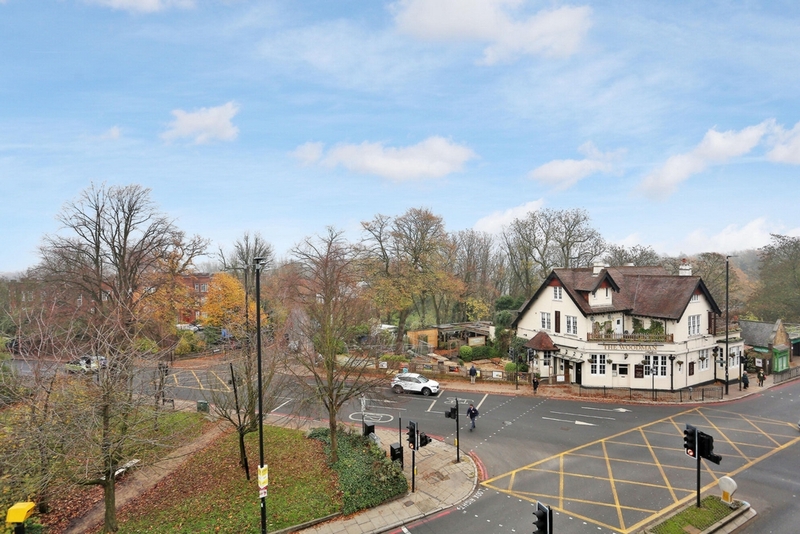 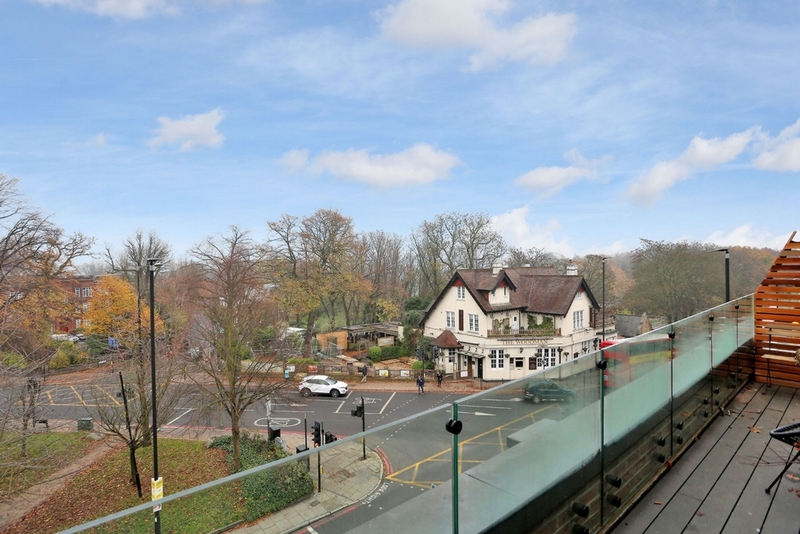 There are excellent local transport links and Highgate Village is a short walk with its numerous eateries and boutique shops.